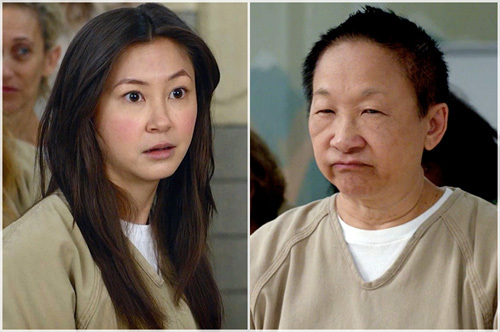 On the latest season of Netflix‘s Orange Is The New Black, we got to see a rare bit of backstory for one of the series’ more elusive characters, Chang, played by Lori Tan Chinn. Apparently, she made such an impression on Rolling Stone, they confused her with the show’s other Asian American actress. The women’s prison dramedy made Rolling Stone’s list of the 25 Best TV Shows of 2015, sitting pretty at the respectable #13 position. But in describing a highlight from the show, the writer mixes up the two Asian American characters, Chang and Soso, played by Kimiko Glenn. Consider that Lori Tan Chinn is a veteran Chinese American actress in her sixties and Kimiko Glenn is a multiracial Japanese American twentysomething. And they look absolutely nothing alike. 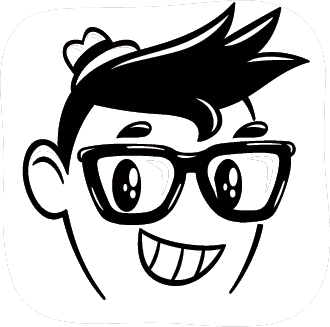 This entry was posted in Links, Musings, Photo, TV and tagged Asian American, dramedy, Kimiko Glenn, Lori Tan Chinn, Netflix, Orange is the New Black, Rolling Stone, tv series. Bookmark the permalink.